Some people think that moving from one city to another city is exciting because here, they have a chance to meet new friends and stay in a better living environment. Of course, you should not choose to move into a place that might give you worries. What I mean is that your new place must be safe to stay just like in Perth. When you are just moving to Perth, consider this as a door, opening better opportunities for you and your family. When you come to Perth, pretty sure that you are coming to look for a job or was already given a job. Now, if you will move with your family and kids, then you can surely get them a school with a good reputation. But, when do you think shall you move to Perth? After finding out that you already have a job order from the company that you were working for, then consider this as a sign that you must start planning about finding a new home. In my opinion, it would be easier for you to ask a realtor, if you would like to buy a new house. And then, you may ask help from your company about finding a house to rent or you may also go for rent to own programs, which you may ask from law firms managing such houses. Now that you already found a place to stay in Perth, then this is the best time to scout for a home removals company. You should be able to book ahead of time. Aside from that, it would be best, if you can ask this company, if they provide packing services, too. Packing your things take time. And then, if experts will be hired to help you do the packing, then you can save ample time. Anyway, if you were able to pack all your household stuffs early, then you may ask the removals company to check their schedule, if you can get an earlier time. If they were able to change your schedule without additional fees or without complications, then you can surely come to Perth earlier and your things will be transported earlier, too. Now, if you would like to ask for unpacking services as well as installation of your electronic devices or furniture, then these companies may surely help you. If they do not do such services, then you may ask them for recommendations. Moving to a new place is not easy. It needs time, effort and patience. You have to start packing from the small stuffs that you can handle. And then, you move to a more complicated one until such time you complete packing everything. But, sometimes doing this alone would take most of your time. What if you have small kids to attend to? What if your time is not enough because you also have household chores, daily routines and workload in the office? Do you think you can manage packing things on your own? If you think that you can manage things, then that’s good for you because you can save some money from hiring extra services such as packing your home stuffs. But, if you cannot really manage packing everything and then, the time left for you to move is not much, then I suggest you to contact the removals company that you rely on to help you packing. They know very well how to properly pack your things. They are the experts, anyway, so I guess, it is also fine to trust them with this task. The experts are indeed the right person to pack your things, especially the fragile ones and those that needs to be disassembled. They know what’s best to protect and keep your things safe, especially during the transport. After packing all your stuffs, you would surely have a lot of items to leave and this includes rubbish as well as old stuffs, which are still functional, but you would like to leave them behind. As for the rubbish, you just need to collect everything and make sure that it will be disposed properly. But, when it comes to the old stuffs, which are still usable, you should not throw them away. Why don’t you start a garage sale and sell for a very cheap price. Aside from that, you may also donate those items to the charity. They would surely appreciate your kindness. It is very important for you to also clean the house that you are leaving because this is a way for you to check what else you have forgotten to pack or keep. And then, it must be cleaned, too, especially if you have plans of selling the house. Another reason why cleaning matters is that for you to know, if there are parts of the house that needs renovation and repairs. Sometimes, you will only notice some damages at home after a general cleaning. At least, you will have the chance to fix things before vacating the house. Sometimes, the company you are working for may decide to relocate and move to a better space. This usually happens when the company is renting. It could be that they have found a new space with better facilities or a spot, where clients can easily get to the office location. This is needed, especially when clients often come for business transactions in Perth. Let’s say that there are a hundred or more employees in this company. Sometimes, moving means that they will need to end or finish some of the employee’s contract or it could also be that more people will be hired. But, that is not the problem here. You surely have desks, chairs, tables, sofas, benches and other furniture in the office, right? Now, the problem is how you are going to remove these and move to the new space. So, we have here a few tips for you to consider. It is very important for you to set a schedule for your moving ahead of time. Let’s say that you may start booking 2 weeks before leaving the current office space. And then, if possible, avoid setting a schedule on weekends because those days are busy days. You will find a lot of vehicles along the way and people from different cities. You have to visit your new space while it is still empty. And then, you have to list down what furniture is needed. In such a way, you will have time to purchase new ones and have ample time to prepare the old ones. Of course, you also need some time to dispose the furniture that are not needed. There are furniture that may be disassembled. It is very important for your staff to learn how to dismantle these. Through this, you can save space because they will be kept in the truck when moving. Remember that you also have some desks that cannot be disassembled. These consumes too much space. So, do not forget to check the manual to make sure that you are disassembling the office property properly. 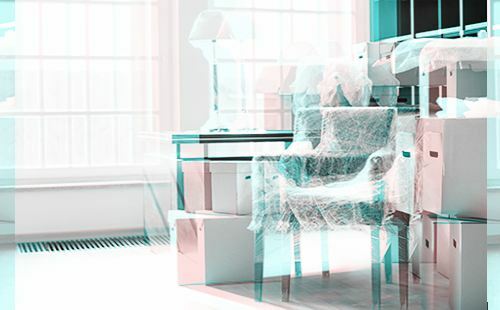 If you cannot manage to dismantle and remove the furniture, even with the help of your personnel, then you need to call for a home and office removals company. They will be very helpful not only in relocating your furniture, but with packing stuffs and dismantling furniture as well. 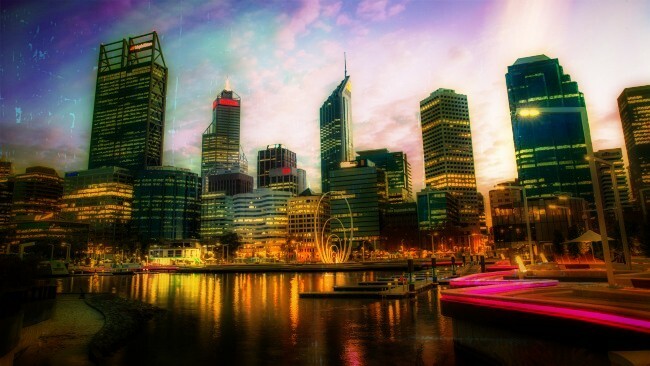 You might be moving and relocating to Perth because your company has transferred you to this city. But, as a family guy, you have a wife and kids to take care. So, why will you leave them and manage to live alone, if you can provide your kids with a good education and can manage to have your wife stay at home or find a job, right? Moving to a new city does not mean that it’s the end of the world because you have to leave your friends. Actually, you must take this as a challenge because this is a chance for you to meet new friends and neighbors as well as find or enhance a career. Many things are surely waiting for you, so embrace this blessing and open your mind to a better opportunity. To have fun with your kids, you must learn to be an adventurer and you can practice this adventure trip to the Kings Park. Here, the kids can play and move freely around the park. You can always find a shade to set your picnic table or mat. You can also find here numerous playgrounds in various themes, such as dinosaur period and nature friendly setting to name a few. There will always be a place for the entire family to have fun with. So, why don’t you take everybody to theme and water park called, the Adventure World, where you can have different rides? I know that you had been to roller coasters, experienced water rides, slides, free fall and the like. But, you will surely have a new experience in every place you go. I know that there would always be a family member, who loves watching animals. So, why don’t you visit the Perth Zoo? This is where you can find an orangutan breeding program, which is said to be the most successful in the whole world. You can also find here endangered and rare animal species. I guess, this would be a memorable place to visit. Your kids need to learn and it would be great, if you can keep them inspired. It would be nice, if you can bring them to the museums in the Western Australia, in such a way, they can appreciate more the place and they can find here a lot of interesting things, such as history and space. If you can only find time to visit the museums, then this would be the best things that may happen in their stay in Perth. As a new resident, who just moved in to Perth, I know that you have a lot of unpacking to do as well as keeping things in order. But, it would be great, if you can also find time to check the different spots to visit in the city. Pretty sure that you would be very happy to move around, especially if you moved with your family or loved one. You should find a good spot to relax and enjoy. Before an individual move to a new city, I know that he would search for different attractions to check. But, sometimes, you may not be able to have a great look, especially when you are just checking pictures online. Anyway, when you are already in Perth, you can get the chance to have a closer look at these attractions. By the way, we have here a few of the spots that you would surely be interested with. A park will always be a place for everybody. So, this is an ideal spot to bring your family, friend and loved ones. The Kings Park is just close to the heart of Perth City and it measures about a thousand acres. You will also find here a good view of the Swan River and then, you would surely appreciate the beauty of the Botanic Garden with natural bushes, and native plants as well as species of birds. It would be nice, if you can also have a cruise on the Swan Valley for relaxation. Every young and old would love to go to the beach. I guess, this would be a great spot for you and the whole family to relax, especially during the weekend. Do not worry about running and escaping from rain because the weather is always hot and sunny. So, it would be fine to always have a swim on the beach. I know that you would surely want to have a new experience. Well, moving to Perth will not make you feel regretful because you may find Hillarys Boat Harbor a habitual spot. You can find here restaurants, too, as well as hops. This is also another spot to bring the whole members of the family because you can find here an underwater tunnel, where you can observe over marine animal species. You would surely find this an exciting place. As for the kids, this would be a very memorable spot. Why must you move to Perth? Each and every one of us has his own reasons why he needs to relocate. Let’s say that you need to move because your job was relocated. Whatever the reason is, pretty sure that you will learn to love and embrace the beauty of your new home – your new place. 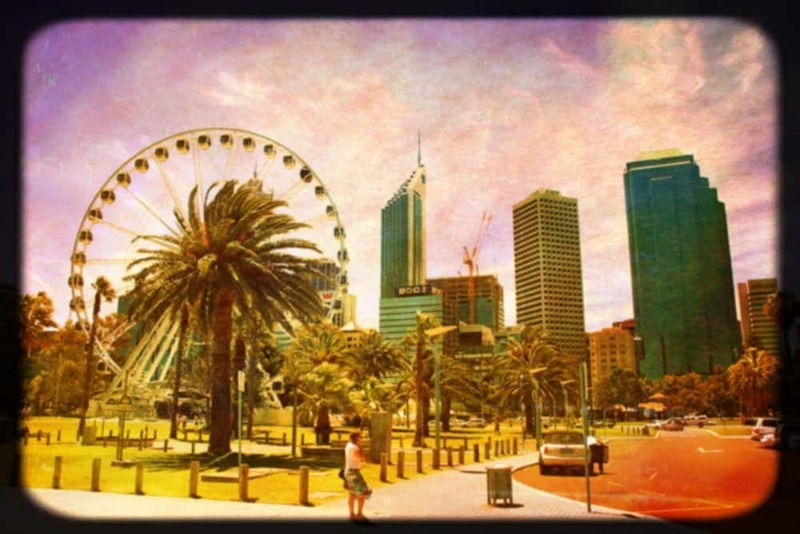 A lot of visitors have not discovered yet the beauty and style of living in Perth. This is the reason why some have not yet decided to move here. But, if I am going to tell you right now that there are good reasons why you must move to Perth, then you will surely consider it. 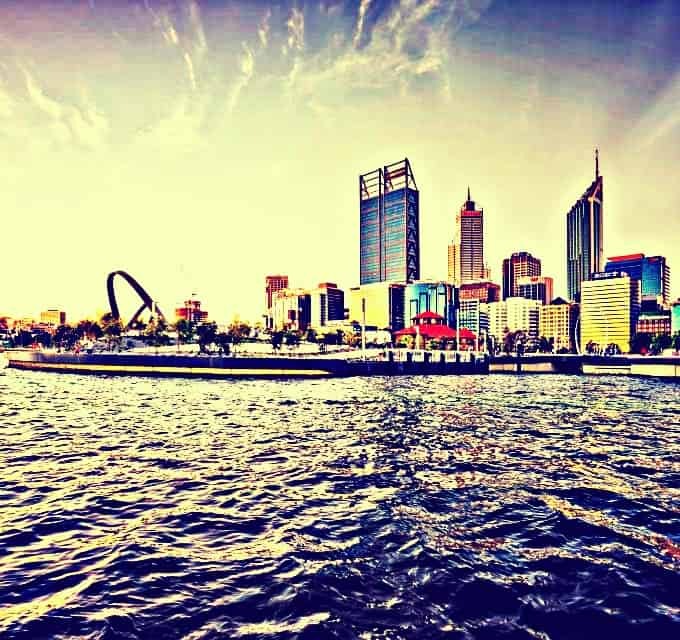 We have here a few of the factors that you must consider before finally moving in to Western Australia. One of the things that you must consider when moving is the weather. If you will live in Perth, then you won’t have much regrets because the weather is really great because of its’ sunny climate. I know that a lot of individuals hang around when it’s summer because you can do everything every day. So, I guess this reason is cool enough. What do you think is perfect for a sunny day? Of course, it would be beaches. When the weather is hot and it is sunny, then you can spend any time on the beach. This is a perfect place to enjoy the sea breeze. Indeed, this is one of the reasons why visitors from different places come to Perth. You won’t have to worry about your flights. This must be the reason why visitors keep on coming. You can easily get a taxi and reach the domestic and international airports without traffic jams. Indeed, this is a great advantage to the city. Now, if your workplace was moved to Perth, then do not think that you need to stay far away from your family. You have a reason good enough to bring them with you because you can find here playgrounds, gardens, parks, beaches and wineries. In my opinion, these spots are ideal for the whole family to spend time with. Some people might be thinking that Perth is a boring place to live in, especially if you are used to a very busy city. But, if you could only learn to love the place, then you can say that it is the best place to stay because of its simplicity. Moving to different places in Perth is not easy, especially if you have glassware to pack. You have to be very careful with these items because they are so fragile. Now, if you will not be able to pack them properly, then you will end up with broken glasses, cups and plates. Now, who is responsible for that? May be an insurance would help, but of course, the removal company, who is offering this policy will have to make sure that your items are safe no matter how fragile they are to avoid inconvenience and disappointment. Anyway, it is very important for you to know how to pack glassware items for your moving. Sometimes, you may do the packing on your own, especially if the home removal company do not offer packing services or if they do not have available staff to do this and that’s when they have a too much occupied schedule. 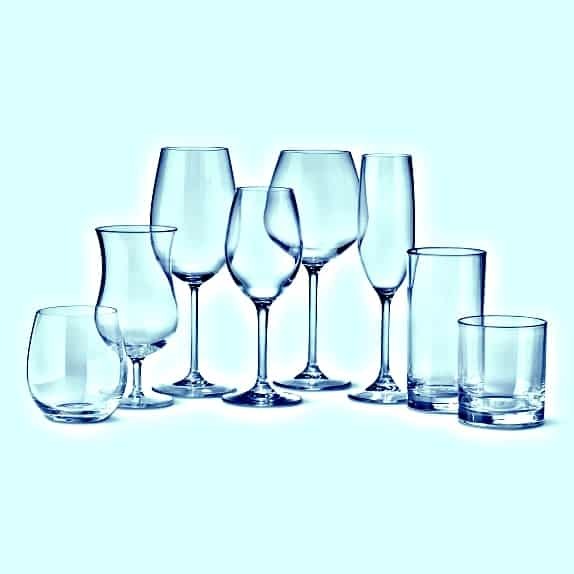 Now, just in case there is no one to do the glassware packing, we have here a few tips for you. You have to individually wrap your glasses. Start by padding the interior down to the stem and bases with paper. Now, if you have different sizes of glass, then you have to sort them. You will need a separate box for each size or group. We have to do this to prevent them from breaking. When the glasses are already in the box, you need to get a hard paper or cut a piece of the box and use this as a barricade or wall to separate the glasses. It is also required to fill the empty spaces or gaps with a paper. If you have old newspapers, then you may use this. Make sure to seal the box and do not forget to have a fragile written on or stuck on it. You may get bubble wraps or old newspaper to wrap the plates. If you have a tape, then seal each plate. It is also best to get a cushion foam or a pliable cardboard and put it in the bottom of the box. And then, you may now put the plates in a vertical position. This way is ideal to avoid breaking the plates. Make sure to fill the gaps and spaces with paper. And then, seal the box. You have to do the same thing for the bowls. Make sure that they are in separate boxes because they are different in sizes. As a homeowner, who have plans of moving, you have a lot of things to do. 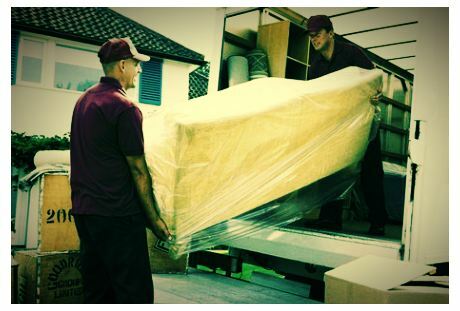 Aside from packing, you also need to find a removal company that can give you the best deal and services. Of course, you should not be contented with the sweet and promising words that they usually utter just to get clients. It is very important to find those you can trust because you have a lot of stuffs at home and they are all valuable. So, it would be nice to be very careful in choosing one. 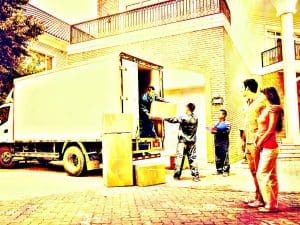 Now, before you start signing an agreement with that particular removal company in Perth, you have to ask for a quote. Actually, you may ask from different reliable companies and then, choose the best offer. It is free anyway, so why not spare some time for it? We have here a few things for you to consider when asking for a quote. The removalist will ask you about your type of move. You will need to specify, if you are going to a local or the same state or interstate. And then, you have to also state your current city as well as the city of destination. After that, you need to specify the type of things that you are going to move. Do you have a furniture, equipment, machines, office items and fragile items? Is it just for a single move or multiple ones? You will need to specify stuffs for the living room. List down everything you have, such as television, tables, sofa, computer, lamps, picture frames, books and other stuffs. It is also required to list down kitchen items, such as microwave, fridge, table, chairs and other machines available. Now, what do you have from the bedroom? List down the sizes of beds, wardrobes, tables, chairs, lamps and other stuffs. It is also a must to list other utility items, such as vacuum, washing machine, bicycle, lawn mower, desks, and ladder. Make sure that every detail of those items is listed correctly. What size of boxes do you need? They usually have small, medium, large and extra large sizes. If you need a suitcase, then it would be great to specify that one, too. Now, if bin liner is needed, then you better talk about it, too. From the quote, you will be able to know, if the deal is affordable or expensive. Do the same for other companies to be able to make a comparison. Australian residents may move from one city to another city and this requires home removals to help them with their house stuffs. The time may even come, where a company will move to a new and better location, which also requires a removal company. During this situation all you need is a reliable and a trustworthy company in Perth. Of course, you cannot just let someone pick up all your things, put them in a truck and leave the place, right? You have to make sure that you are dealing with the right company because this is a big responsibility. So, how do you think will you get to the right removal company? How can you be very sure that you can trust them? I know that it is not that easy to find out that’s why we have here a few tips for you to consider, which would help you in finding one. If you are living in Perth, then the very first step that you need to do is to scout for the nearest removal company in your area. You may grab your phone directory and find them in the yellow pages. Or you may also go online and check the Google map. From here, you may also get the necessary information, such as office address, contact number, official web site, rating and customer reviews. Visit each removal company online and check their services. You have to know, if they offer packing services, how about fragile stuffs and furniture? Do they have boxes available or you have to buy your own? Those are just a few of the services that you need to know about them and you can get information from their official website or talking to them over the phone. It would be best, if the removal company offers insurance policies because this would be very helpful to you when you have fragile stuffs on board. It would be great, if you can also know about other policies, such as fuel, transportation service, personnel allowance and schedule delays. 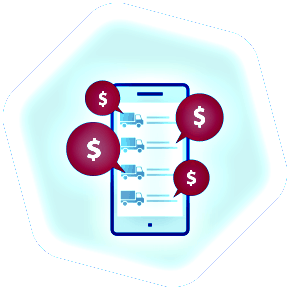 You should be aware about how the company deals with such expenses or extra fees. Do not agree or sign a contract with a removal company in Perth, who are not registered and certified to do such business operations in your locality. If possible, you have to go to the desired office or organization just to find out if that particular company is legally operating. This is to help you get protected, too, as well as to stay you away from potential scammers and bad guys.